Cold and hot appetizers, tempura, soups and salads, nigiri, sashimi, sushi, maki rolls and traditional entrees make for tantalizing dining options. Chef Juan Perez and his team artfully prepare seasonal favorites. Highlights include Hamachi Tiradito, thinly sliced yellow tail, jalapeño and cilantro, served with Yuzo soy and lime; Beef Carpaccio, seared filet mignon served with chef’s spicy special sauce; Wasabi Filet, filet mignon grilled and served on marinated shitakes with wasabi butter and warm potato salad; and the Piccadilly Lobster Roll, lobster tempura, scallions, radish sprouts and avocado rolled in soybean paper with spicy mayo. Chef Juan Perez and his apprentices have earned a near cult following for serving traditional sushi with an unexpected, but spectacular, splash of Latin flavors. Innovative spice combinations along with the freshest ingredients available have made Nabuki one of Chicagoland’s most popular foodie destinations. 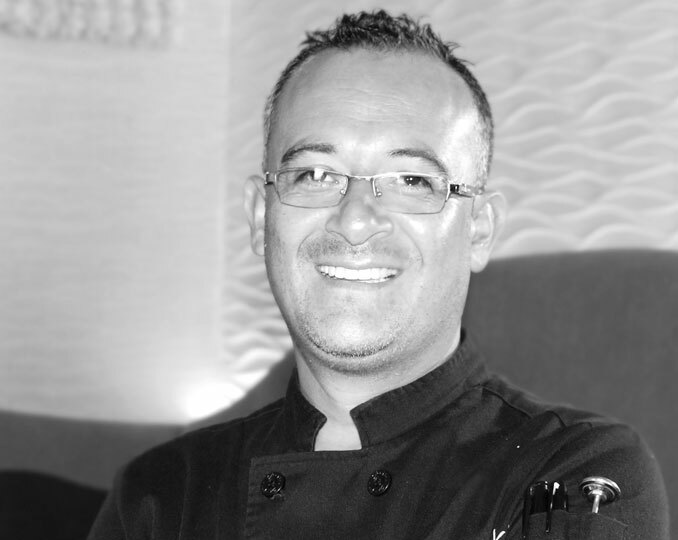 Originally from Mexico, Juan began his restaurant career at the age of fifteen after moving to California. While there, he learned the art of sushi and proceeded to hone his sushi-making skills in New York for several years before arriving in Chicago. 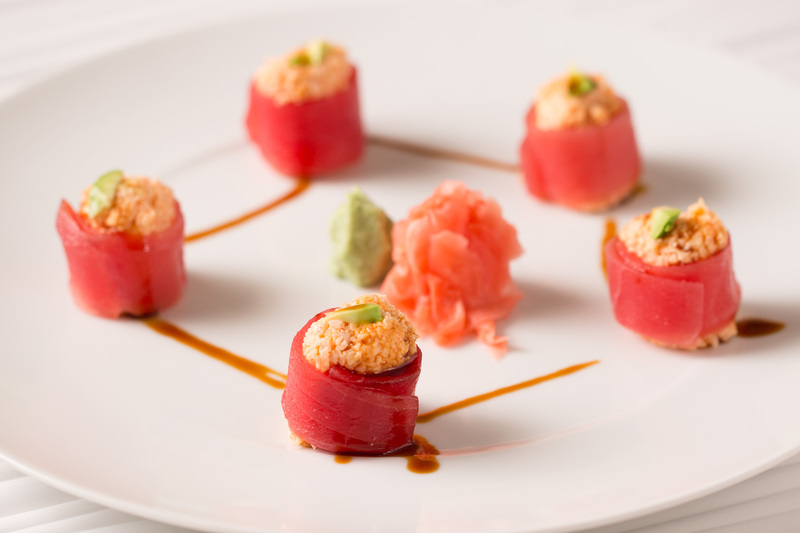 Here, his creative and beautiful approach to sushi has flourished. Now, as the Executive Chef Perez admits that he draws his greatest inspiration and drive for perfection by watching his guests joyfully devour his artistic creations.